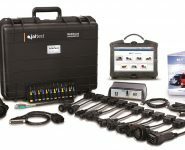 With the release of V2 Towsafe Portable Wheel Load Scales, Intertrade says now you can have your own ‘portable weighbridge’ to ensure all towing weights are within their specified limits. “Gone are the days when you had to travel miles and fork out hard-earned money at a weighbridge or use a bathroom scale, planks of wood and bricks to ensure your maximum towing weights were not exceeded,” Intertrade Director, Steve Nicholson, said. 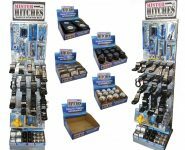 Intertrade is a West Australian company which says it was the first to develop a DIY Tow Ball Weight Scale, which was suitable for the Australian market back in 2013. This product was marketed under the Towsafe brand. 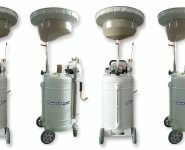 “We saw the opportunity to develop a low cost weighing scale that could not only weigh the Tow Ball weight, but also the ATM (aggregate trailer mass) of a fully loaded caravan,” Steve said. “After a further two years of R & D, we finally introduced our first low cost portable platform weighing scale. These scales were highly sort after, we had sold out numerous times as they were affordable, light weight and extremely accurate. “During the past 12 months we have been developing and testing our new v2 model which has just arrived. This v2 model comes with front and rear ramps, a longer LCD display time to give you more time to take the measurements and also has 4 times more load cells which gives improved accuracy. 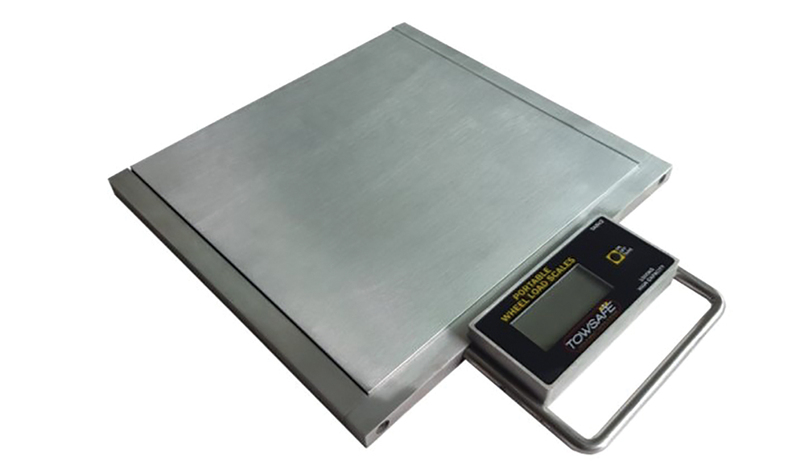 Included with the scales is a two-direction spirit level to assist in ensuring your weighing site is level. 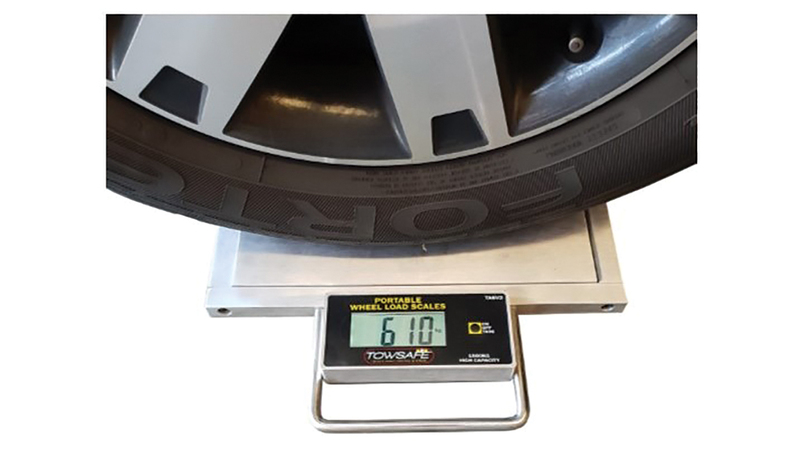 The Towsafe Portable Wheel Load Scales have been tested to conform to the Australian and International standard ISO/IEC 17025:2005. The scale is constructed from aluminium and stainless steel, with an LCD back lit readout. The aluminium platform measures 305mm x 305mm and has a capacity of 1500kg per wheel. This allows you to weigh a single axle van up to 3000kg, or a twin axle van up to 6000kg. With the platform height being only 19mm, even though the scales are low profile it is suggested to use levelling pads to achieve maximum accuracy. 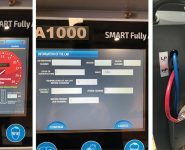 It’s as simple as switching the scale on and driving the van or vehicle onto the platform, explains Intertrade. The reading from each wheel is then added together, giving you the vehicle or van’s GTM. To obtain a van’s ATM, you simply rest the jockey wheel on the scale and add this reading to the GTM total. This Scale can also be used in the vehicle racing industry to set up the cars suspension and also for weighing vehicles after a GVM upgrade.